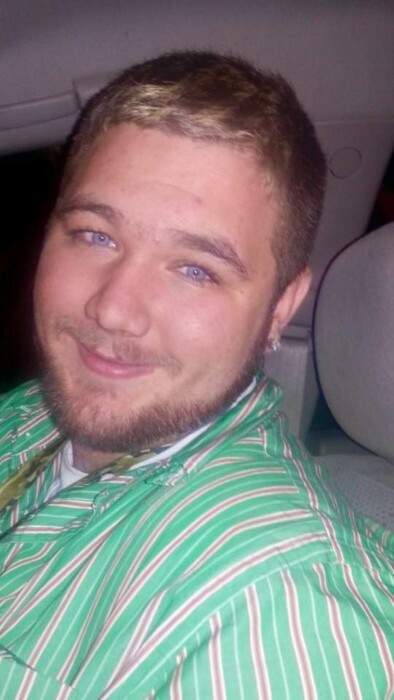 Ethan M. Francis 25 of Evansville passed away Monday November 12, 2018 in Nashville, TN. He was born February 16, 1993 in Evansville, the son of Charles "Chuck" and Denise (Reising) Francis. Ethan had been working construction in Nashville the past several months. He was a graduate of Holy Cross High School in Terre Haute where he was active in sports. Ethan loved everyone and never met a stranger, he loved telling jokes, "not very good jokes, but still made you laugh". On his Facebook page it says, "Just a man trying to make things right and mend the bridge's that I've burned." I'm sure he would like us to all take a look at how we treat one another and realize life is too short, and take the time to make things right with one another. He is survived by his parents, Chuck and Jennie Francis and Denise and Chris Craig; brothers, Zachary Francis and Caleb Craig; sisters, Hailey Craig and Elyssa and Emily Francis; his grandparents, Charles Francis, Michael Reising and William and Jackie Craig; step-mother, Laura Skyles and God mother, Patty Wilson. Also survived by, numerous aunts, uncles, cousins, and friends.